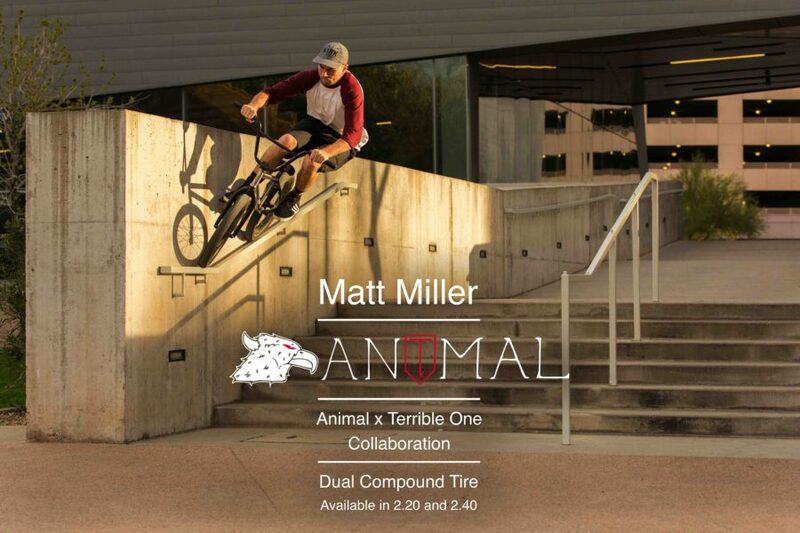 We just dropped a fresh ad featuring Matt Miller ripping down a rail with his Animal X T1 tires while on a trip to Arizona this past spring. Matt is loving the special dual compound in the streets, which makes these tires as fast as they are grippy. From the parks and pools to the streets, this tire has you covered! 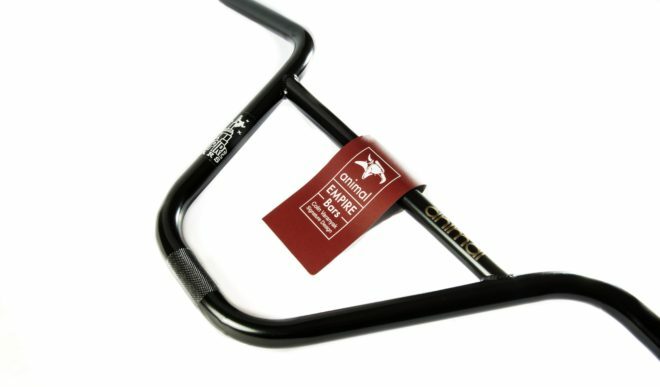 Available in 2.20 and 2.40, pick up a pair here. 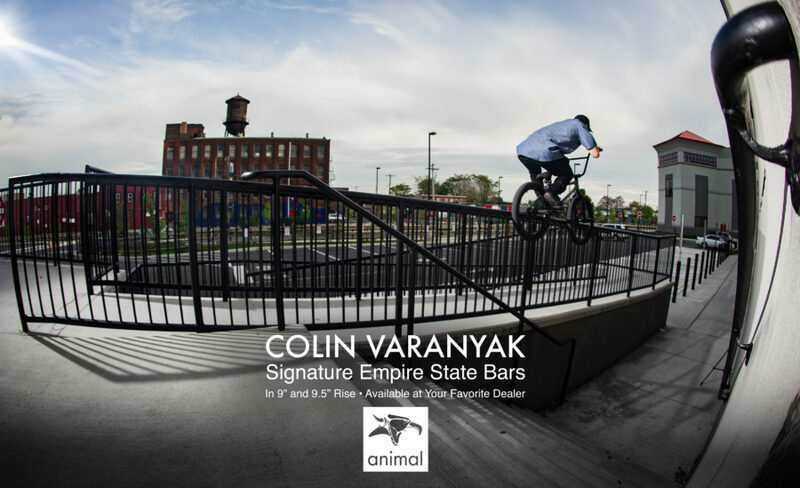 Colin Varanyak fired out this massive out rail in celebration of his signature Empire State bars hitting shops and mail orders worldwide! 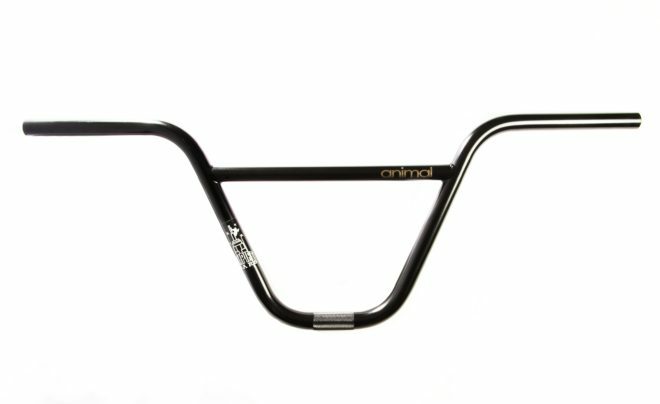 The Empire State bars are available in 9″ and 9.5″ rise, to see more specs or grab a pair hit this link to our web-store. 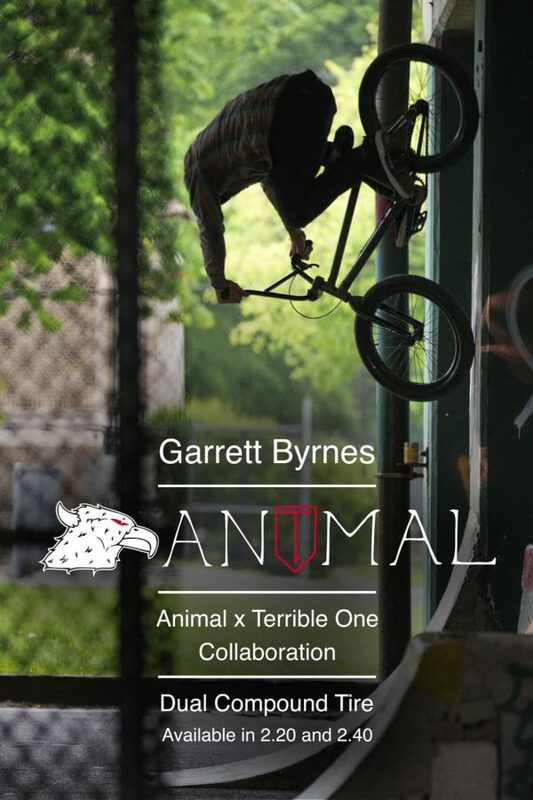 We just dropped some ads of Garrett Byrnes and our new Animal x T1 tire! 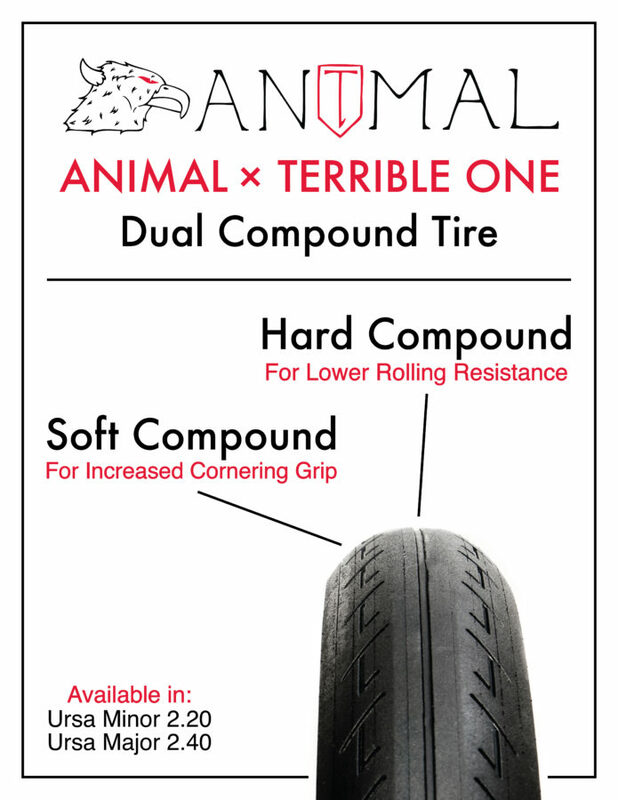 This special handling, dual compound tire is a collaboration with the legendary Terrible One. 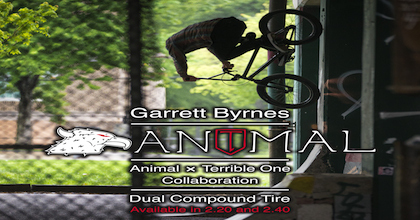 A proprietary blend of compounds provides for the fastest and grippiest tire out there. 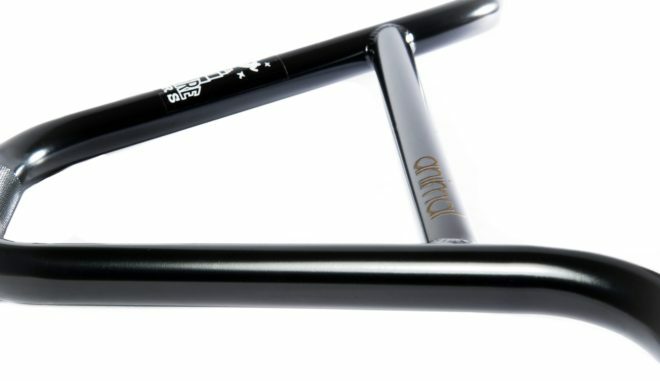 The hard compound on top provides a lower rolling resistance while the soft compound on the outside provides increased corner grip. Whether you are on the street, park or pool this tire has you covered. Click here to order a pair. 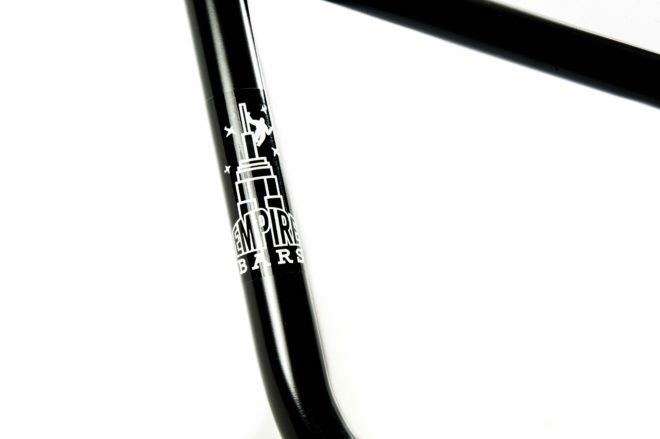 Get a peek at Benny L‘s whip courtesy of this Dig exclusive.